Suara is an Audio-Reactive Action Arcade experience that takes place on the surface of geometric worlds. 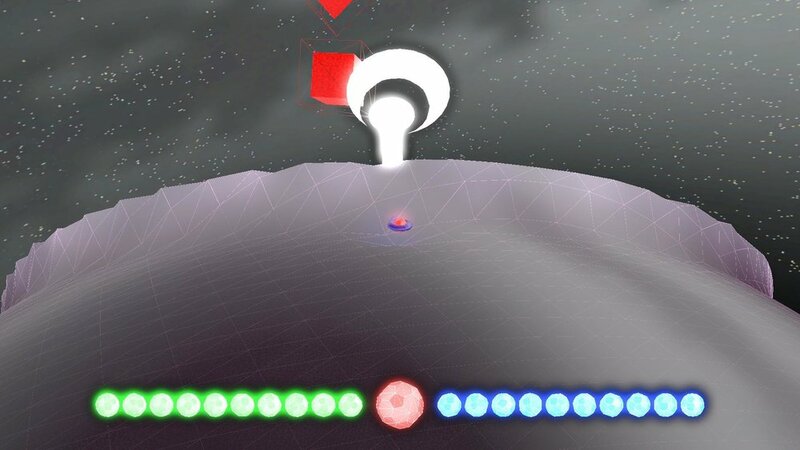 Fight waves of enemies, defeat bosses, and bring life back to the Geoverse. Check out an article about our talk "The Soundscape of Suara: an Audio-Reactive Action Game" with Greg Dixon and I from GameSoundCon 2017! 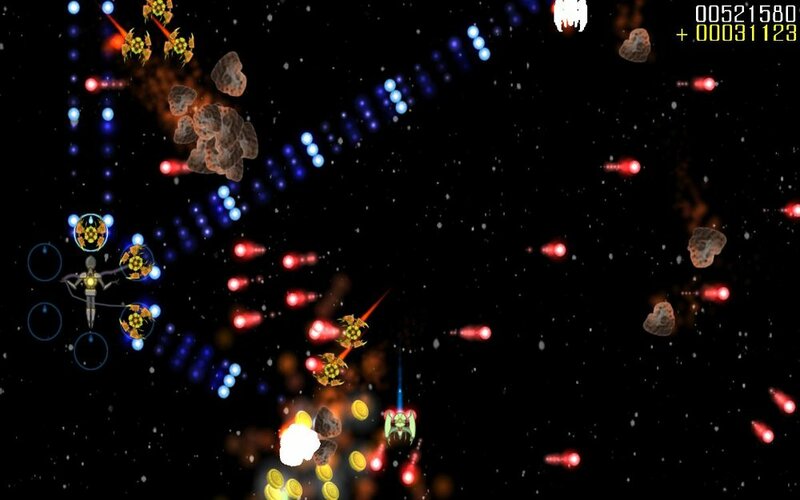 DigiPen's 2016 "3rd Most Addicting Game"
Revolver Star is a 2D, top-down, sci-fi shoot 'em up with action-packed, arcade-style gameplay. 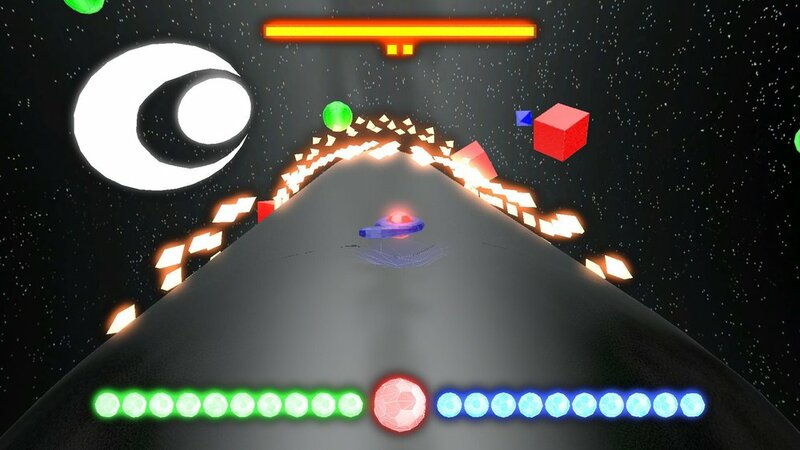 Play as a super-powered humanoid in a distant star system, waging war single-handedly against an evil enemy armada. Master the unique Revolver System to capture and defeat enemies. Are you heroic enough to stand up to the forces of galactic oppression and save the universe? 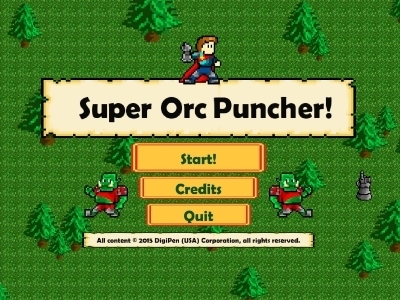 DigiPen's 2015 "Best Freshman Game"
Punch orcs for fame, glory, and gold in this fast-paced, action-rhythm game. 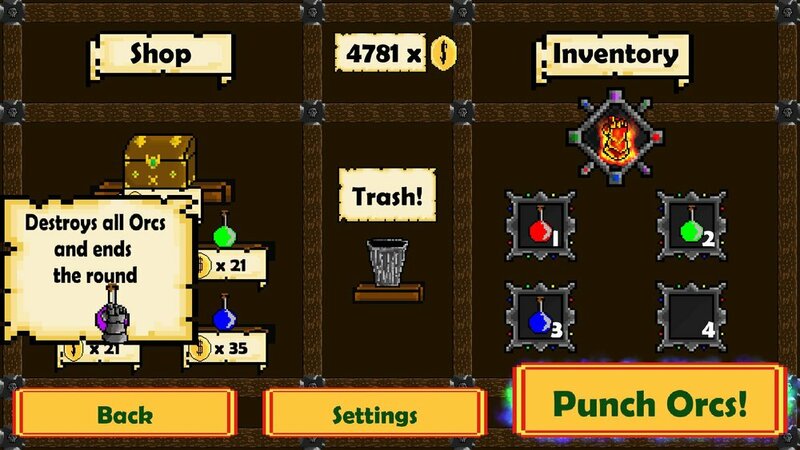 Use potions and magical gauntlets to maximize your high score and gold earnings! Do you punch orc?